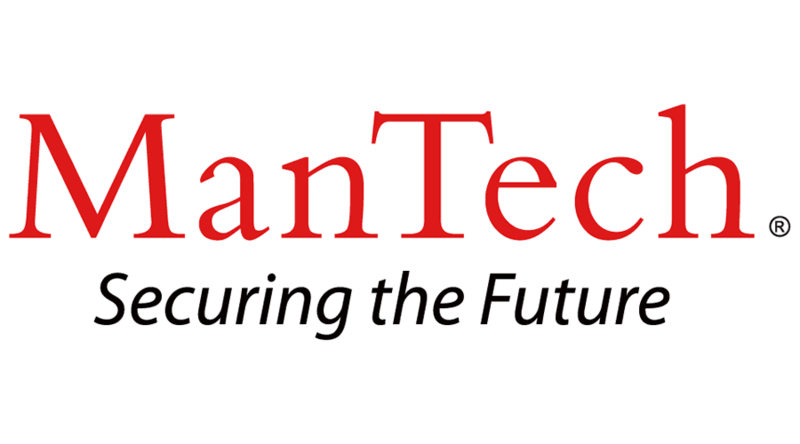 ManTech is seeking a VideoSystems Engineer to be partof a high touch, front line team that provides full life cycle support on anenterprise level for video conferencing, network streaming, and audio visualtechnology. The Video Systems Administrator will remotely set-up and managetechnology in support of high level conference meetings using today's latesttechnology. The Administrator will maintain a system consisting of hundreds ofendpoints and the associated network infrastructure components. The successfulcandidate will perform first line network troubleshooting and analysis, andensure network faults are resolved or escalated in a timely manner to ensurethey are cleared within SLA targets. · Manage and maintain Multimedia Streaming Systems and Video Teleconferencing (VTC)ranging from simple desktop to more complex integrated AV systems. · Provide first line fault monitoring on the customers networks making best use ofavailable network management tools. · Identify,isolate and classify network faults identified either manually or via availablenetwork management tools. · Receive, confirm, and classify network reported faults identified by customers orperformance management tools. · Address and troubleshoot customer issues received via email or phone, as well asthrough monitoring tools, for videoconferencing endpoints, infrastructure,integrated A/V systems, and networks. · Document incidents, including opening case, updating with current status and timelyclosure. · Test, configuration, and troubleshooting of IP and ISDN networks in support ofvideoconferencing and A/V equipment. · Candidate must have knowledge of video streaming technology. · Five-plus years’ experience in VBrick video streaming product. · Five-plus years’ experience in video conferencing product, specifically Polycom VTCproducts. · Have knowledge for VCS products and how they are used a firewall traversal. · Candidate must have strong networking background to be able to troubleshoot complex network issues. · Candidatemust have knowledge of different protocols: H.323, H.245, SIP, ISDN andassociated ports for VTC and video streaming. Clearance Requirements – US Citizen with the ability to obtain Public Trust and complete DHS Security Clearance; Ability to obtain DHS EOD suitability or Current DHS EOD preferred. Requires Bachelor's degree (with training emphasis in audio-visual technology and communications) or equivalent, and seven to nine years of related experience.